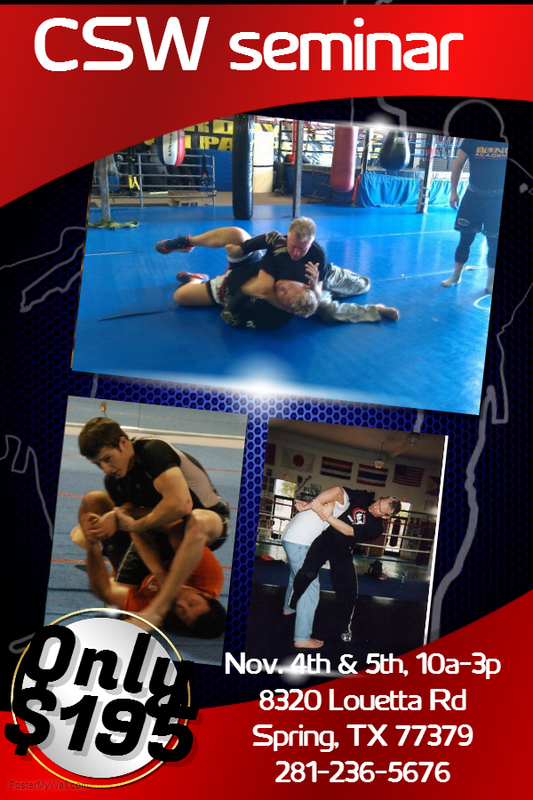 Welcome to the MMA Bug section of our North American Self Defense Institute website. If you've seen our MMA Bug out there driving around someplace, let us know. It's always so difficult knowing exactly where to advertise so we thought we'd try it on a Volkswagon Beetle to see what sort of notice we got. 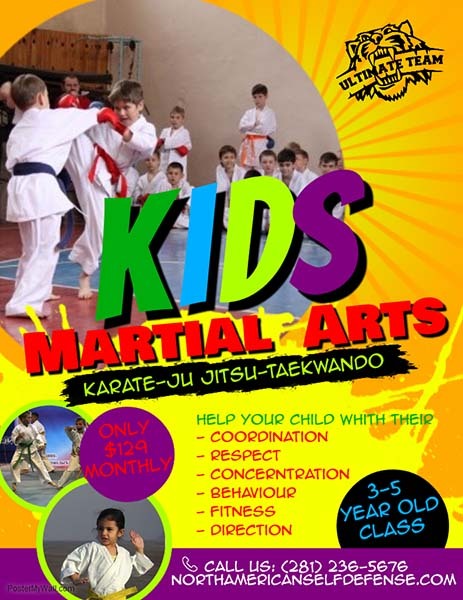 If you see us out and about in the MMA Bug, make sure you honk, or wave, or even stop us to ask about our Karate, Tae Kwon Do, Wing Chun, Japanese Ju Jitsu, Muay Thai kickboxing, Animal Styles of Kung Fu, Combat Submission Wrestling, Filipino Kali, Indonesian Silat or other classes. If you've seen the MMA Bug, out on the street, let us know, and we'll give you a special on our classes, just as a way to say thank you for supporting the NASDI since 1981 in the Spring/Cypress/Houston Texas area. We'd love to have you in our class. Students of all ages benefit physically, mentally, and emotionally from martial arts training. 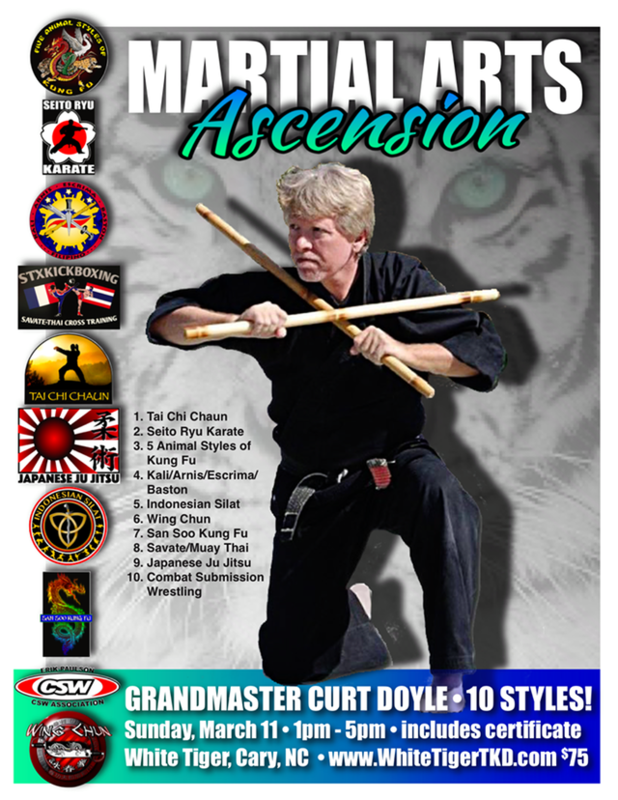 Spring Cypress Martial Arts offers instruction in nine different types of martial arts systems. An atmosphere of mutual respect is essential for effective learning, and our instructors create a comfortable environment where students focus on improving their skills. 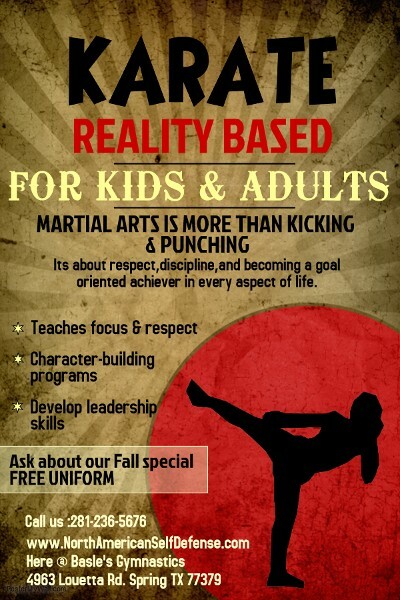 We cover reality-based martial arts and self-protection for men, women, and children. From novices to those with experience, we help students at all skill levels advance in their martial arts training. Our martial arts school is based in Spring, TX. Contact us today for more details. 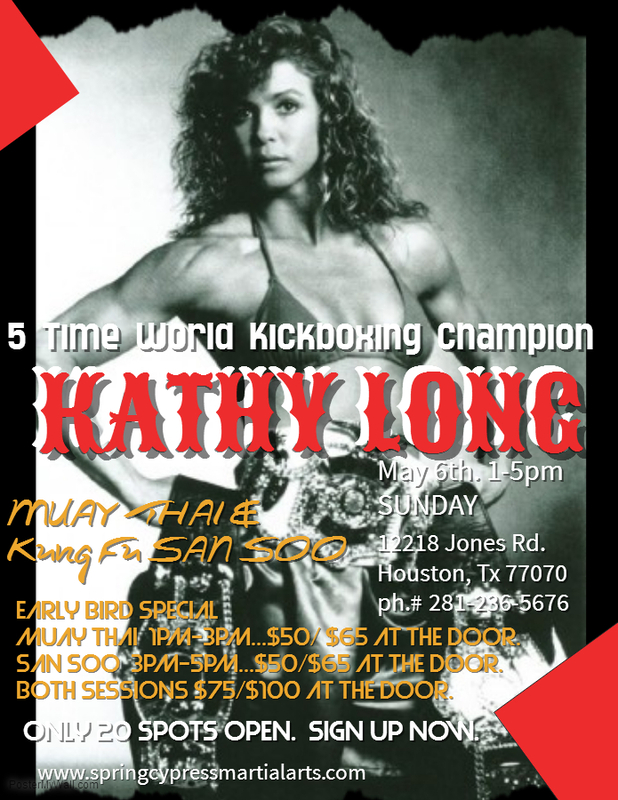 Spring Cypress Martial Arts has been in the Houston area for more than 36 years, and our instructors have trained under some of the world's best-known, world-champion martial artists. All our instructors, including the owner, pursue their own martial arts instruction on a regular basis. We are constantly training, bringing new systems into the school, and passing on new information to our students. We do a lot of work with kids and offer specialized training for women. We also do a lot of charity work with victims of human trafficking. Many people come to us for classes in self-defense. There are some martial arts instructors who lack credentials. Paper tigers are out there, and it's not a good idea to choose an instructor without clearly established certification. Our school's master began practicing martial arts in 1970. At just 7 years of age, he started training with his grandfather, a WWII veteran who passed on his skills. Through the years, the martial arts have always been an important part of his life. 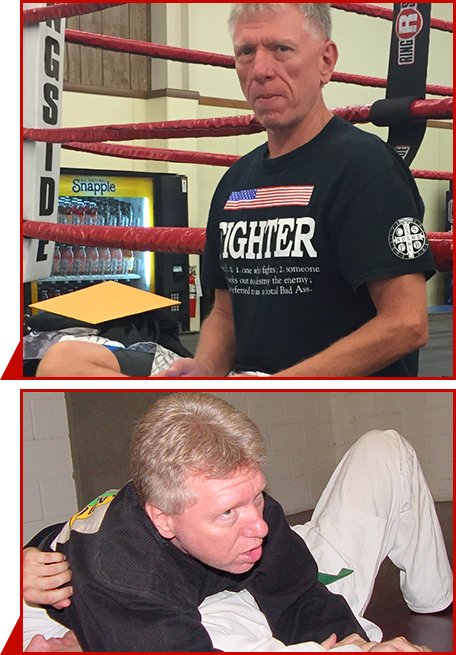 Teaching in the Houston area since 1981, he organized Spring Cypress Martial Arts in 1988 to share his wisdom and skill with the community. Monday - Thursday, 6:30 a.m. - 9:30 p.m.
Friday & Saturday, 9:00 a.m. - 4:00 p.m.